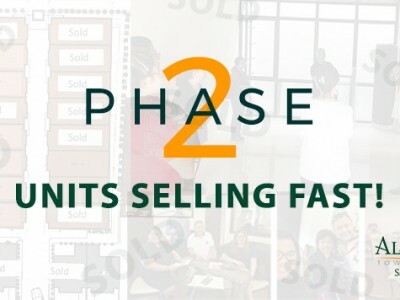 Al-Khor Townhomes San Juan has vastly sold out all its available Phase 1 townhouse units and is currently completing the second phase of the series by September 2014. 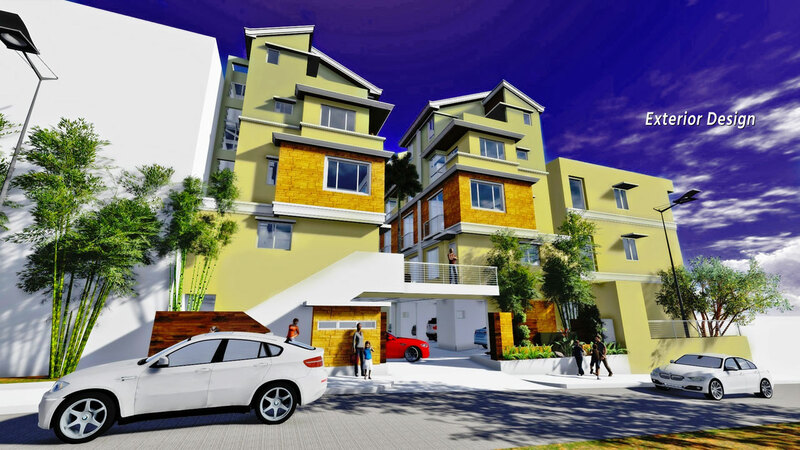 In light of this success, we are currently on the drawing board completing the designs for the third phase of our modern cluster of townhouse designs. 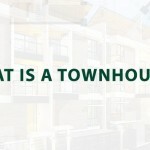 Defining our brand of “Townhouse in San Juan“, we are getting to a mark in the diligence as a blossoming company that develops modern townhouses. 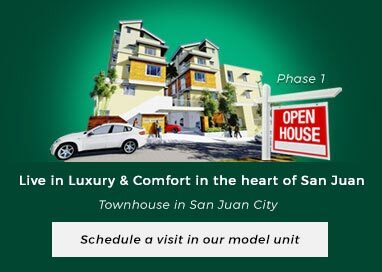 Once finished, the three part townhouse series, which is settled in the same residential area will total our crafted homes to 44 in the heart of San Juan. 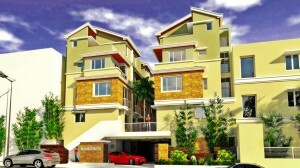 Ongoing construction of our second phase is just adjacent to where we sold out the first phase of our project here in San Juan city. 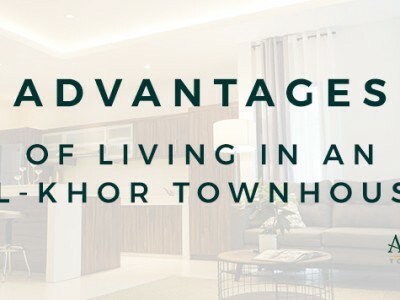 With the companies endeavour to provide a family based homely community, Al-Khor Townhomes San Juan will launch the second serving of the much awaited Phase 2 project model house unit by June 2014 and the rest of the units completely finished and ready for occupancy by September 2014. 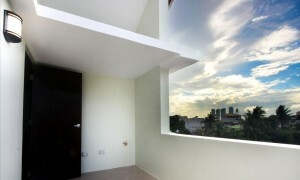 This unique modern style townhouse is considered to be an improved modified project compared to the first, as it has more features exemplary amenities, outstanding architectural structure and admirable interior designs aside from the eco-friendly theme. 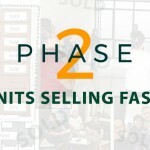 Truly a class of its own; the second phase of the project is a valuable property investment that will satisfy your desire for comfort. Not to mention we added a ramp specifically for disabled homeowners and for heavy lifting furniture at the rear side of the building. Affordable homes with such character and proximity is a needle in a haystack in an urban scene, yet we made everything possible. 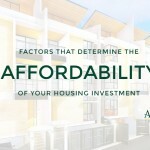 Even your most distinguish discriminating preference will be pleased with our house design ideas which we all sums up together to create this dream home. 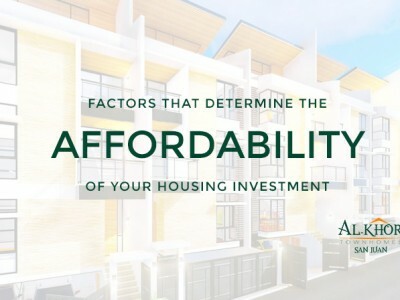 The demand for a residential area is high in this district since it is strategically located in proximity to your daily necessities. Find yourself in the belly of the dragon which is regarded to be the best place to reside for good luck and more success according to Chinese fung shui. It is also regarded as the heart where nearby establishment for educational, spiritual, business, wellness and leisure is just within your reach. 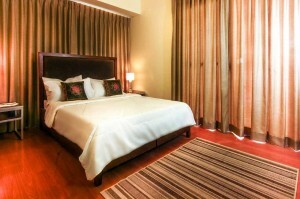 A sure-fire hit to call the attention of all family oriented couples as it is perfect for a young family. Proving it to be an ideal home, our project is not entirely an eye catcher for its elegance but also for the irresistible price we offer. 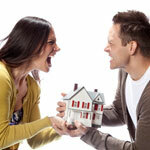 We surely over did ourselves by building a set of luxury house to comfy affordable homes. 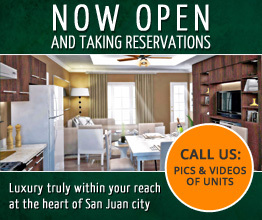 Al-Khor Townhomes San Juan is offering a handsome discount to those who will avail during the pre-selling period. 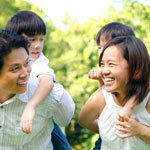 Come and visit us and we will make sure your participation will be a worthwhile experience. 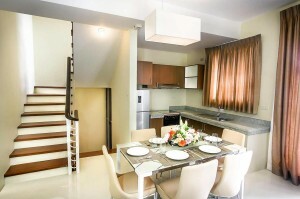 For all interested home buyer, townhouse for sale San Juan City.